Multi-fit arc blades allow the flexible cutting head to fit snugly to the face and precisely cut both soft bristles and hairs of increased rigidity. Battery level isn't always displayed correctly. 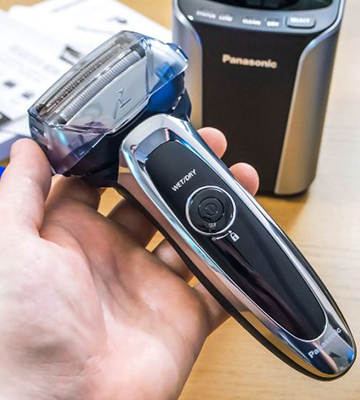 The Panasonic ES-LV9Q is a premium wireless electric shaver with a working head of a unique design that guarantees good contact, including difficult areas of the face such as the chin. Performs both dry and wet shaving perfectly well. The charging station is also the base for cleaning, which makes the use of the device extremely hygienic. 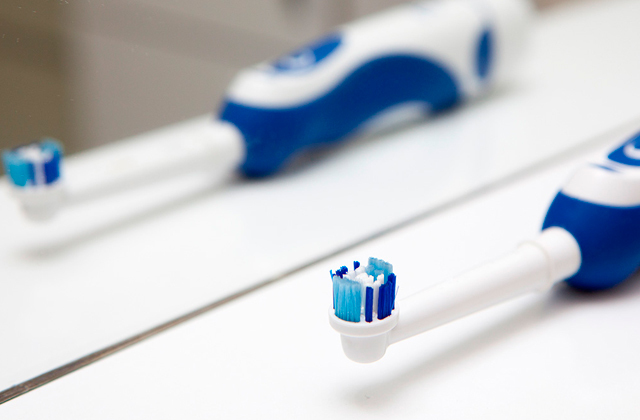 The Shaving Sensor Technology automatically determines the density of the bristles and, based on this data, regulates the speed of the device. 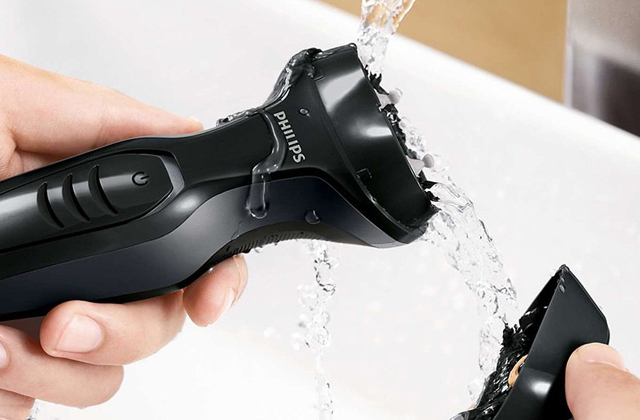 The Panasonic ES-LV95 Electric shaver will please its owner with ergonomics and efficiency. The working head of the razor with five blades cleanly cuts all hair, regardless of the direction of your movements. A powerful motor of 14,000 CPM will allow you to cut the hardest beard accurately and neatly without pulling. One full battery charge will ensure up to 65 minutes of cordless shaving. A real catch for those occasions where you are out of electric mains access for a battery recharge. It will take some effort to extend the trimmer. The premium Japanese steel blades are extra sharp for a clean shaving experience. 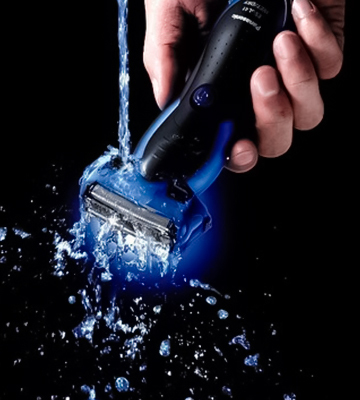 With this Panasonic electric razor, you will always get a fast, smooth, and gentle shaving experience. The Multi-Flex head moves in three-dimensional space, which allows it to more accurately adapt to the contours of your face and neck, creating a closer contact for a perfect shave. The rather bulky upper part of the case makes shaving in the area under the nose not very comfortable. 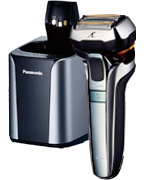 The Panasonic ES-LT2N shaver with triple blade system guarantees a smooth and clean shave. 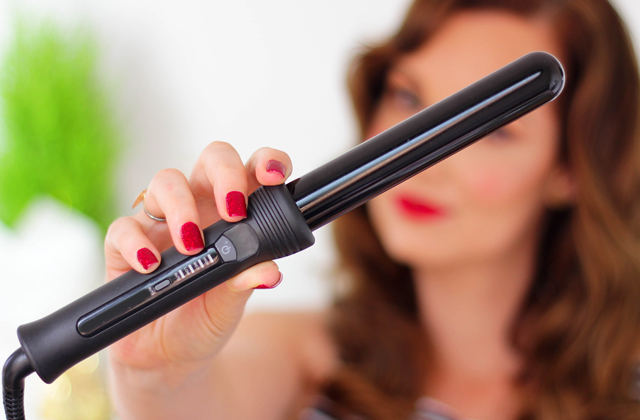 It will not miss a single hair, no matter how hard or soft. The blades will not lose their sharpness for a long time, regardless of how often you use the device. 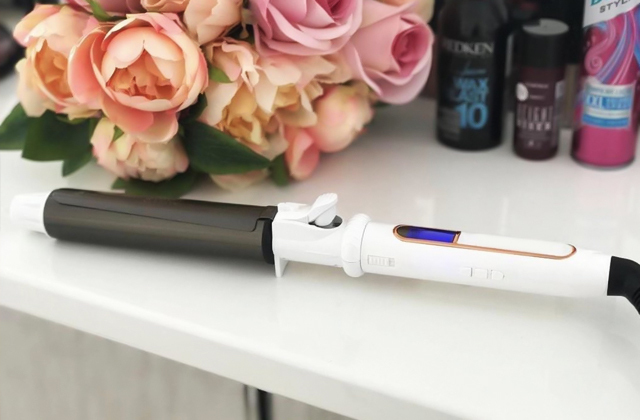 Internal Nanotech blades are sharpened at an angle of 30 degrees, which ensures that hairs are cut off at the very roots. The Panasonic ES-SL41 electric shaver with a stylish Milano Italian design and triple shaving system provides a perfectly clean dry or wet shave. Taking care of the device is extremely simple - its working unit can be washed under running water, and the remains of dry debris are easily removed by a small cleaning brush. Not everyone wants or needs the latest and greatest electric shaver available, but some of us demand having the best shave possible, and therefore we like to keep a look out for the best electric shavers available. For those of us who are like this, the Panasonic ES-LV9Q 5-Blade Electric Shaver is the model that we're looking for. 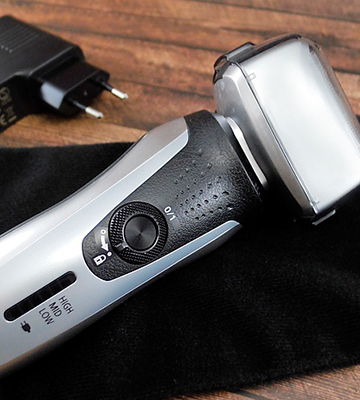 This 5 blade foid electric shaver features a state-of-the-art-design that gives the best shave possible from an electric model. The 5 blade cutting system along with the 14,000 RPM motor gives a powerful shave that can cut through any type of hair with ease, without pulling or snagging, ensuring that you get the smoothest and most comfortable shave possible. 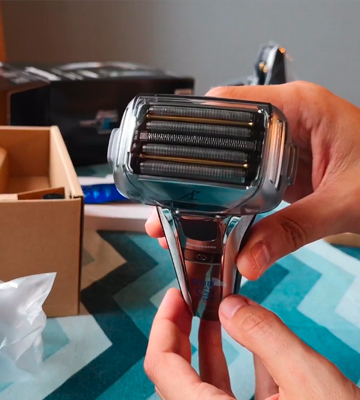 Part of this shaver's ability to give such a great shave comes down to its Multi-Flex 5D head, which lets the head of the shaver easily conform and adjust to every contour of your face, ensuring maximum contact no matter which part of the face or neck you are shaving. 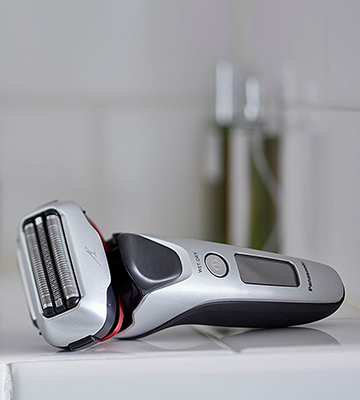 The built-in shaving sensor technology easily detects the thickness of the stubble that is being shaved, automatically adjusting the motor to power through thick spots. With these and many more features, this electric shaver is truly state-of-the-art, and will give you the best shave possible. Electric shavers are nothing new. They have been around for many years, and for a long time they didn't really change much, with many having the same features and there being very little to distinguish one from another. 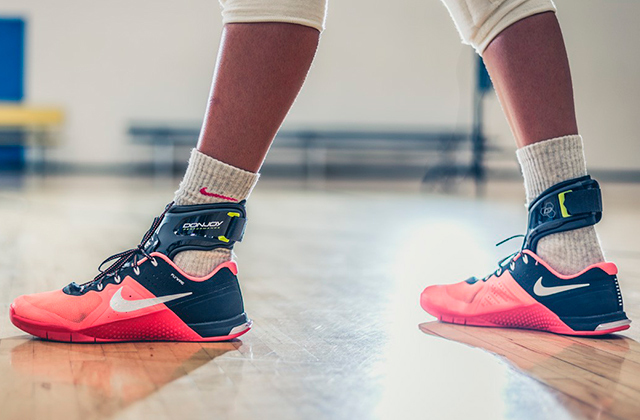 However, you can take one look at this particular model and see that the future has finally arrived. The Panasonic ES-LV95 shaver features a high-tech design that blows away all other electric shavers that have come before it. This premium model is loaded with features that simply are incomparable. It has a 5-blade shaving system with precision-honed 30° nano-polished blades that provide an extremely close shave that is unparalleled in other electric shavers. The powerful high performance motor ensures that even the hardest beard stubble will be cut with ease, and without any pulling. It even includes a built-in shaving sensor that continually detects differences in beard density as you shave to automatically adjust electric razor power to ensure the smoothest shave possible. With many other high tech features included, it is hard to see how anyone could possibly pass up this high-performance model. For those who are needing a powerful electric shaver with the latest in shaving technology, this model is certain to please. 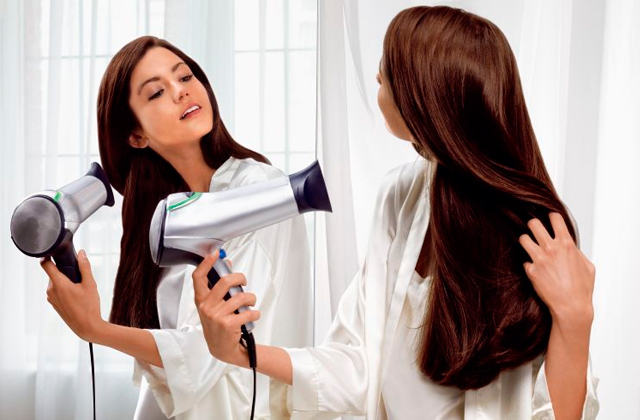 Panasonic is renowned for creating innovative solutions for a comfortable life. The company slogan "Ideas for Life" speaks for itself. The Panasonic shaver ES-RF31 is one of the latest innovations that will strike you by the quality of the build and unbeaten performance. It features a premium four-blade cutting system under ultra-thin arc-shaped foil. The world’s sharpest “nano blades” made of extremely durable first-class Japanese steel sit at a 30-degree angle to lift and cut shorter hairs. For your convenience, this model is suitable both for wet shaving with foam or gel and for dry shaving. Another thing worth mentioning is an easy and handy self-cleaning feature. After shaving, simply rinse your shaver clean with water and that's it! Special non-slip inserts in the shaver body will ensure a secure grip while an ergonomic design not only contributes to convenience but also looks stylish. And those users who travel a lot will surely appreciate travel case to protect the razor during transportation. 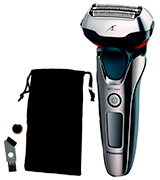 The shaver also comes with an extendable trimmer to cut your sideburns and tailor your look to perfection. A unique design of this incredible 2-in-1 model is a guarantee of superior shaving results and ultimate skin smoothness! 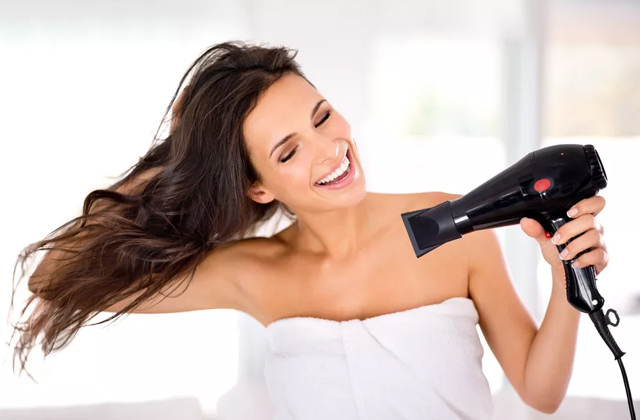 Electric shavers have come a long way over the years, no longer being the simple devices of years ago that were often just spinning blades behind a screen, causing all kinds of skin irritation along with pulled hairs. 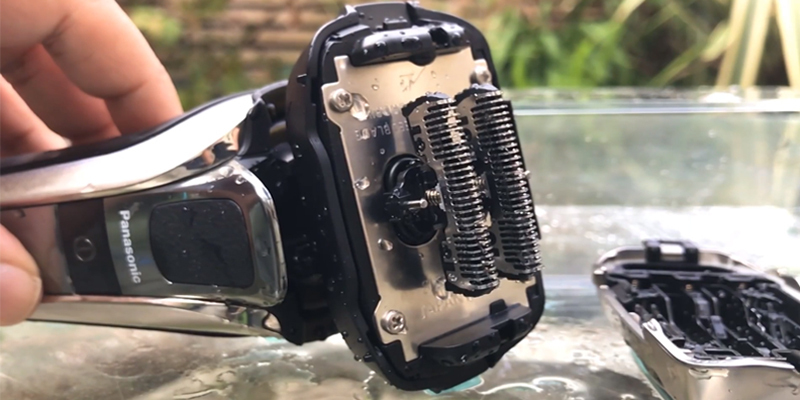 The latest in shaving technology has allowed electric shavers to be high functional high tech experiences, and this Panasonic ES-LT2N Three Blade Wet and Dry Electric Shaver is no exception. 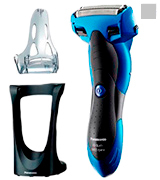 Featuring a three-blade shaving system mounted on a three-dimensional multi-flex head, this electric shaver can provide maximum comfort and performance while it flawlessly moves around the contours of your face. Along with the 3D movement of the razor head, this model includes a shaving sensor that detects beard density, which allows it to automatically adjust the shaving power in order to provide the most thorough and comfortable shave possible. The device is also fully sealed, which allows you to use it in both wet and dry conditions, and also makes cleaning quite simple. 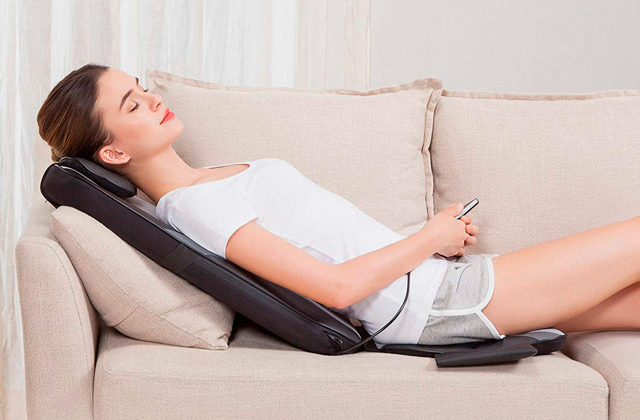 It even includes a pop-up trimmer for trimming sideburns and the edge of a beard. With this model, your shaving experience will be transformed from a dull morning ritual into a great three-dimensional shaving experience. 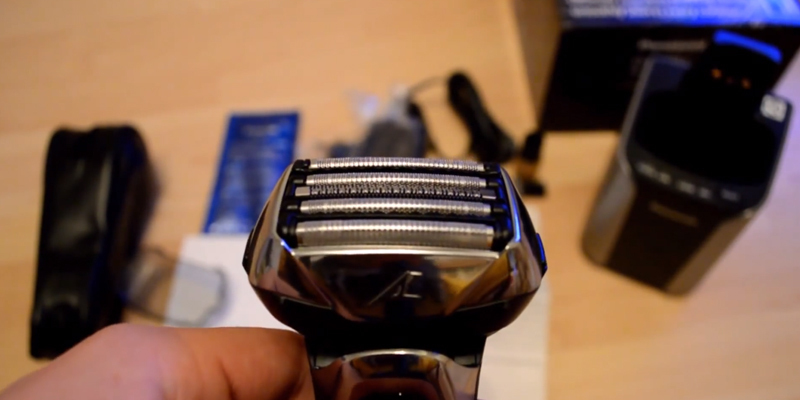 Now here is something that not many people expect to see when looking for a great electric shaver. 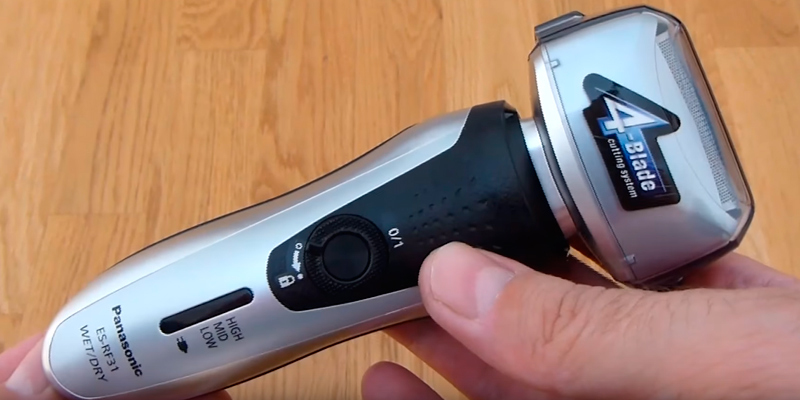 Most electric shaver designs are made on the cheap, sporting utilitarian looks and shapes that may work well, but don't really look all that nice. This Panasonic ES-SL41 3 Blade Electric Shaver is certainly an exception. Sporting a Milano Italian body design, it combines a great aesthetic look with an ergonomic and comfortable shaving experience. 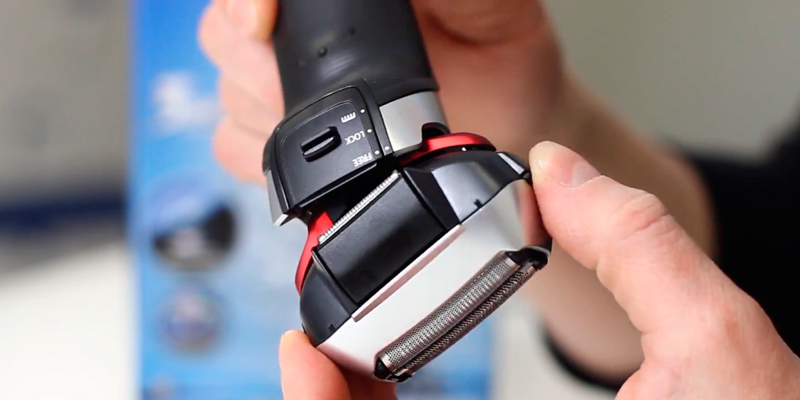 This electric shaver isn't just about its looks. 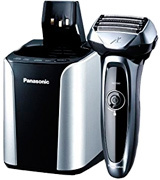 It sports the same renowned 3 blade shaving system found on many other Panasonic models, complete with 30-degree blades in a multi-flex arc design that allows for the blades to provide a very close trim while conforming to the contours of your face. It also includes the outstanding Panasonic wet and dry technology that provides a great shave in whichever conditions you prefer, whether with shaving gel, water, or completely dry. Whichever way you choose, you can be assured of a close and comfortable shave. You can also easily clean it with water to remove any gel or hairs that are caught up in the blades. With such a great design and outstanding performance, you should throw away those disposable blades and pick up this model. 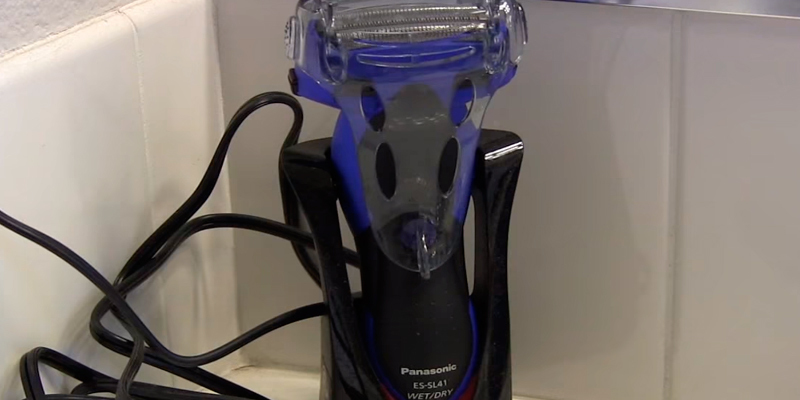 What Is a Panasonic Electric Shaver? 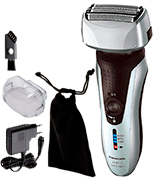 An electric shaver is a device that is made for shaving facial or other body hair without having to use a manual razor. They are often quite convenient to use, and have a number of advantages over regular razors, including being easy to use, with no risks of cuts, tend to provide a faster shave, and are usually easy to clean. Many of these devices use internal rechargeable batteries, which helps maintain their convenience. 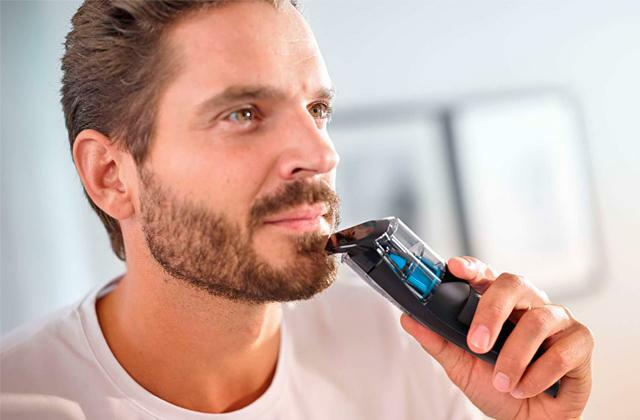 Although there are many different manufacturers of electric razors, Panasonic has risen to the top of the heap with a series of high-quality electric shavers that provide unmatched performance. One of the big advantages they have is that they can provide both wet and dry shaves, which is a huge plus for those who find the need to shave either in the shower, or just a quick shave without needing to lather up the face. Most of their electric shavers also come equipped with a number of options, including multi-bade shaving systems that use their patented Nanotech blade technology, LCD indicators that show the remaining battery charge, and adjustable heads that help fit to the contour of your face. For anyone that has a beard, you may also be interested in seeing some of the best beard trimmers. 1. A Complete Guide To Buying An Electric Shaver, GROOM + STYLE. March 2, 2017. 2. How to buy the best electric shaver, Which? 3. 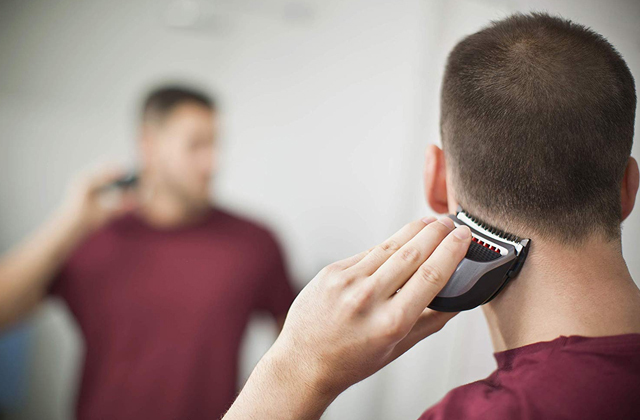 How to choose the right electric razor, HowStuffWorks. 4. How to shave, American Academy of Dermatology.